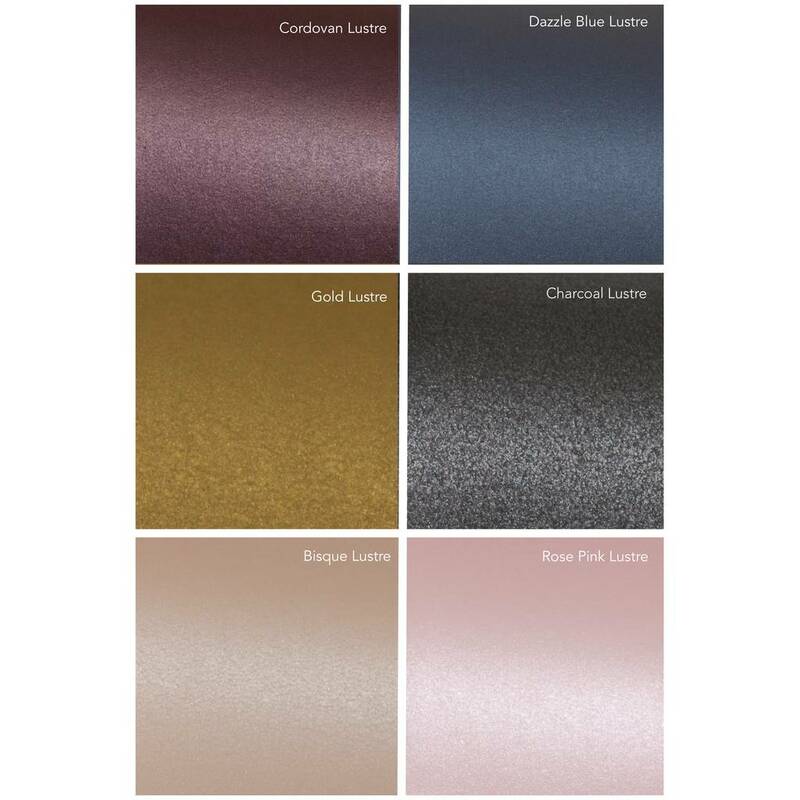 A personalised Notebook made from luxury shimmering pearlised card. Take the opportunities that life has to offer...The World is your Oyster! 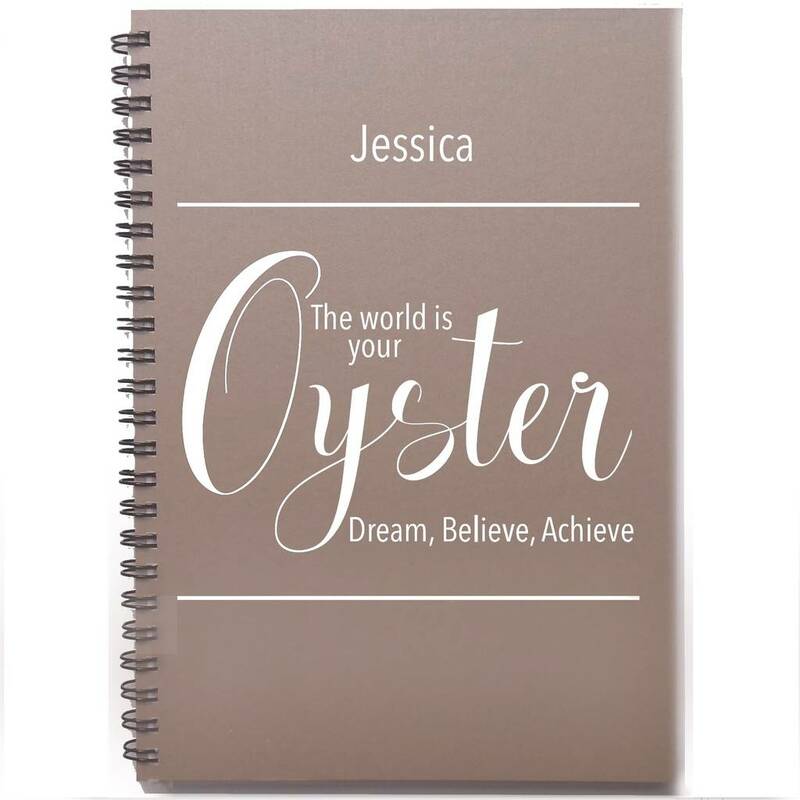 This notebook is made from high quality heavy weight (300 gsm) pearlised board which gives it a wonderful shimmery finish and a totally luxurious feel, on top of that there is a protective outer cover made of frosted semi opaque polyurethane and it is filled with bright white super velvety smooth 100 GSM paper all bound together with a black wire spiral bind. 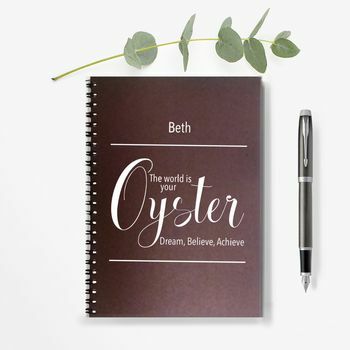 This notebook is designed to be personalised resulting in a very special and totally unique gift . For a small extra charge we can also add a 120 gsm cream page to the inside of the notebook onto which we can print a personalised message, to make the notebook perfect for gift giving. 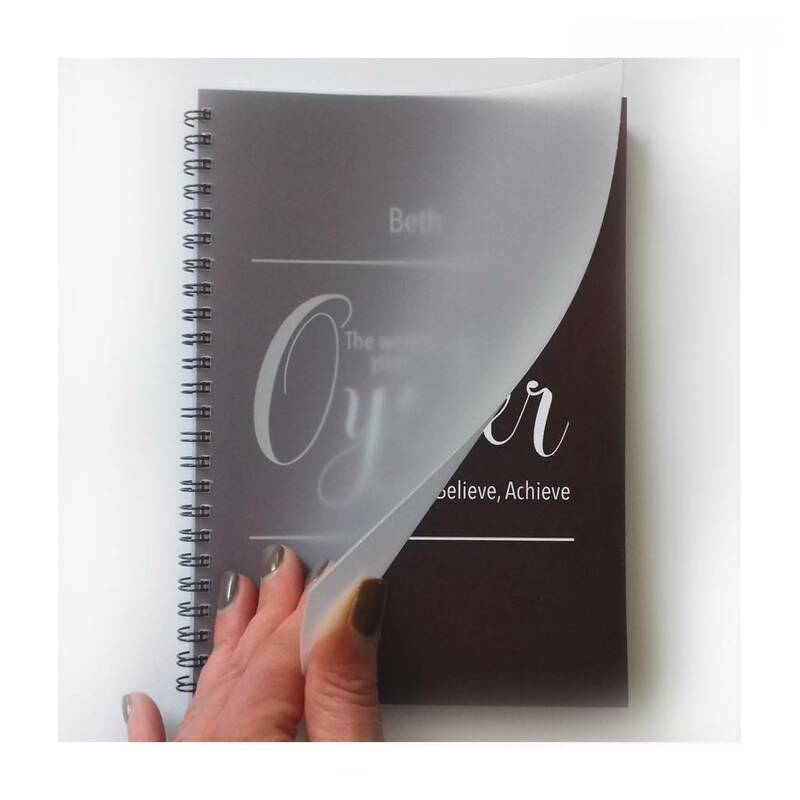 All Betsy Jarvis products are carefully hand crafted at our Yorkshire Studio, from the design and print through to the hand cutting of the paper and the binding. 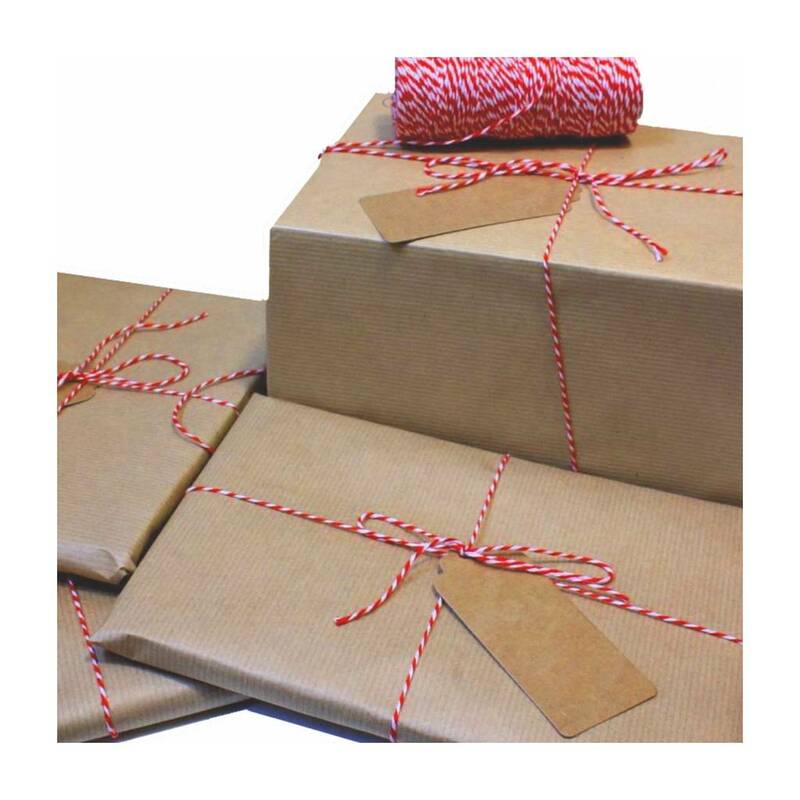 This product is dispatched to you by Betsy Jarvis.